This is the most obvious and the simplest option you can try. Search your query reports to know exactly what terms your ad is displaying for. Look for patterns. Check if there are repeated terms or themes that are irrelevant and clean them up. There are some common negative keywords that come up always. So referring a set of negative keywords from someone else’s list can save you a lot of time. But some of those keywords might be relevant to you, so always think twice before adding them to your list. Google’s keyword tool is a best one to start with. It gives a list of keywords which Google thinks is relevant for your ads. Go through it and if the highest traffic suggestions are actually relevant, keep it and if they aren’t then exclude them. Sort your keywords in to the best possible groups and create ads that specifically target the group. For e.g. : If you have two ad groups called “sports cards” and “rare sports cards”, then it is advisable to exclude the “rare” from the former so that it doesn’t steal the traffic of the latter. Do a research on the keywords which your competitors are bidding at. Keep them separate from your keywords. Don’t just go for the brand names, but also search using their product names. Monitoring the social media helps you to find uses of keywords which you previously thought were irrelevant. Another thing to consider is, there might be a possibility that a sudden traffic increase occur for your keyword though not related to your business. For example, if you advertise in the travel sector, then you may need to react to certain disasters or current events occurring in your destination countries. Typing mistakes could easily creep in while users search for something. So when you’ve found an important negative keyword you may want to think of its misspellings too. Take this also in to account. 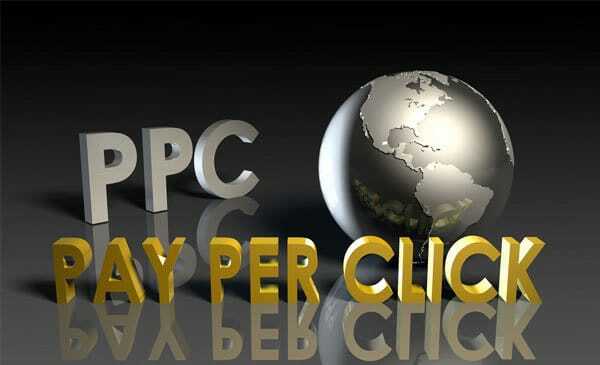 Thanks for finally talking about >fc2user98001d blog Ways to Find Negative PPC Keywords <Loved it!